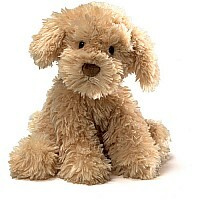 Say "Hello" to the newest edition to the UGLY Family. Hello Kitty has been a worldwide icon for over 40 years. 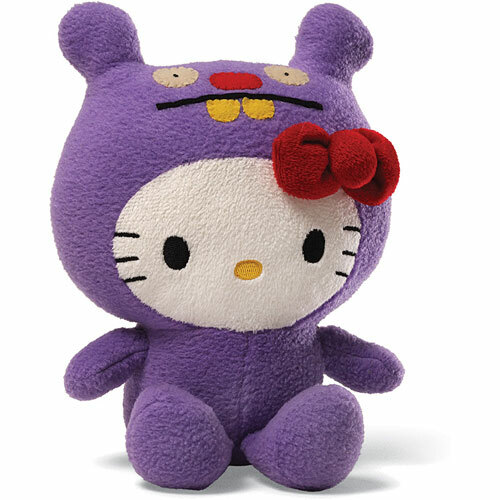 Now GUND brings Hello Kitty to you in this new very special LIMITED EDITION plush! As Hello Kitty says "you can never have too many friends!" and this time she's leaving for adventure with her cuddly new Uglydoll pals. Sanrio joins forces with Uglydoll to bring you a new universe, where ugly means unique and celebrating who you are inside is the new beautiful! Hello Kitty met Trunko, and Trunko is all about fun...but with you along for the ride, it's fun x 100000. Dude, that's like really fun. 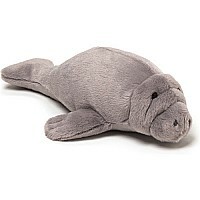 This item was introduced June 18th at the San Diego Comic Convention and will begin shipping late Summer 2013. 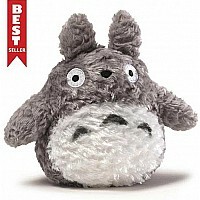 $20.95 Philbin - Beige 12"
$21.95 Totoro - Grey 6"